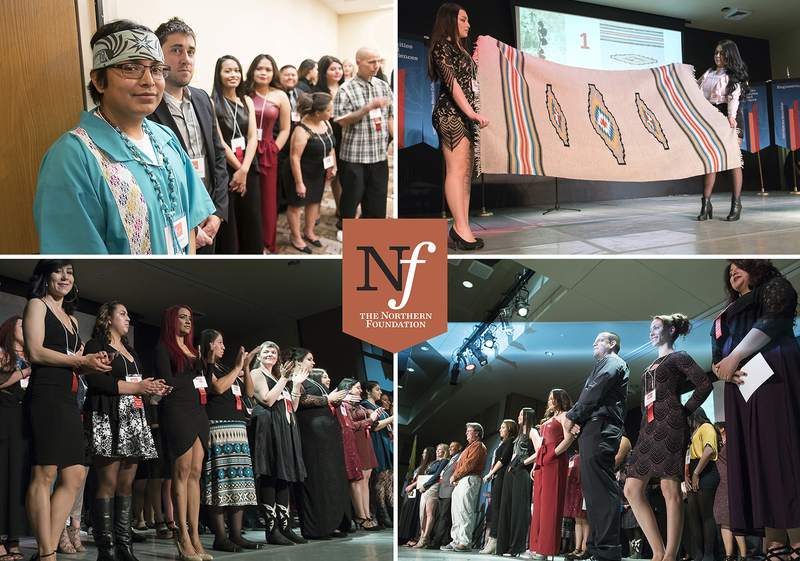 The 2018 NORTHERN New Mexico College Foundation Gala: CREATING FUTURES held on Saturday November 10, 2018 was an amazing night to honor the 2018 NORTHERN Foundation scholars and donors. 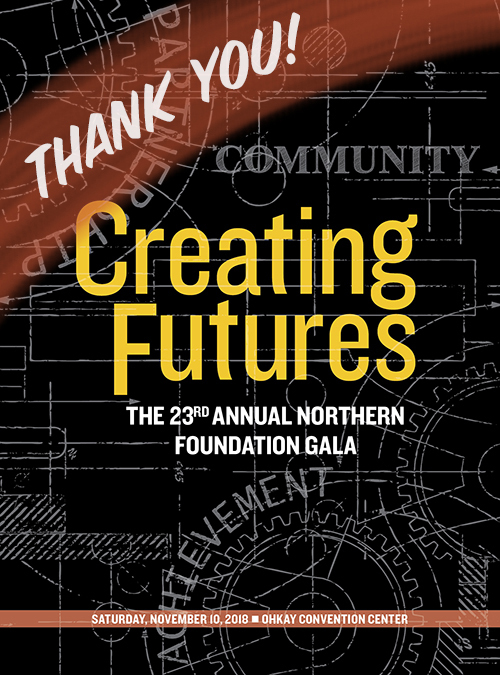 The Northern Foundation THANKS all the sponsors, donors, volunteers and student scholars for the hard work and dedication to NNMC and to make this annual event an overwhelming success! View the video to get a first hand look at how your support impacts the lives of our northern New Mexico students. Support Northern students, faculty, and staff! Enjoy our 2017 Gala highlights video!